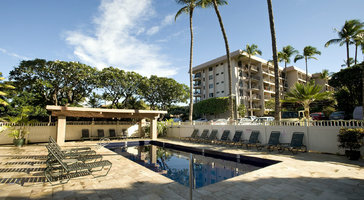 Enjoy incredible ocean views from your lanai. 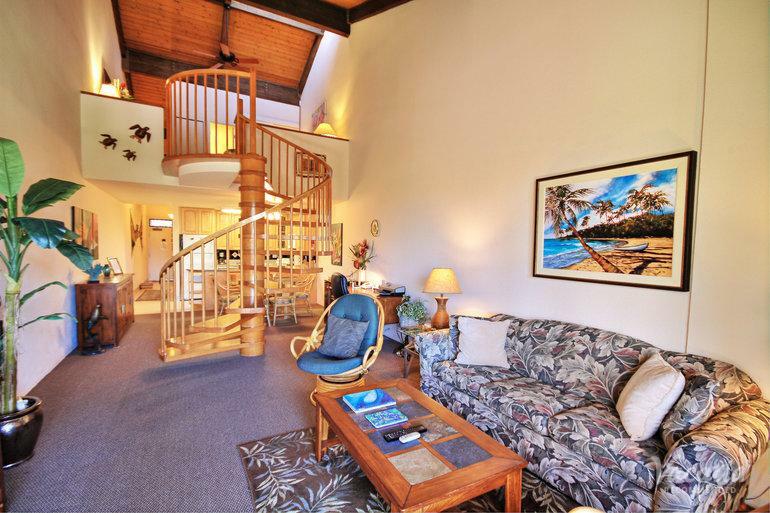 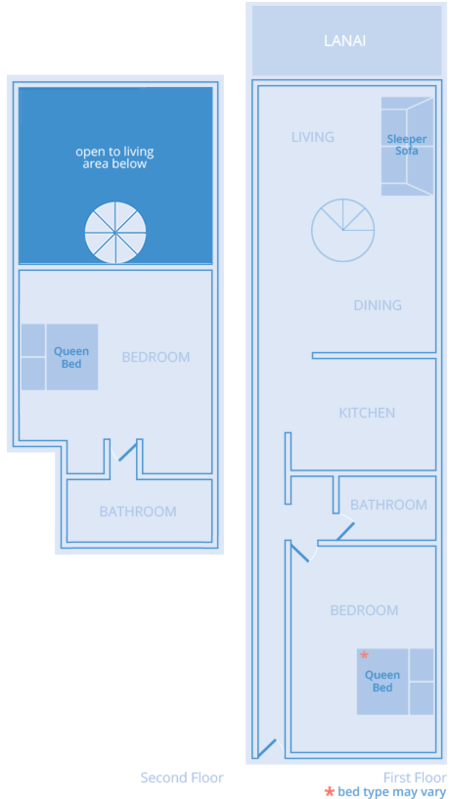 The two-bedroom, two-bath condo at Kamaole Sands is ideal for up to 6 guests. 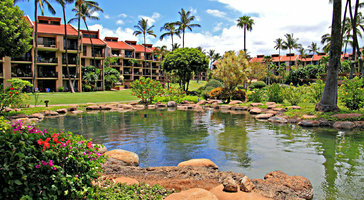 If bringing kids, the luxury of separate bedrooms makes for the perfect spot for you and your crew in Maui.